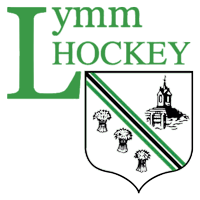 Lymm HC is a growing hockey club based in the village of Lymm, Cheshire. We currently have 3 male senior teams and 4 ladies senior teams with active junior sides as well. Our ladies 1st team are currently in the North Hockey Womens League - Division 2, and our Mens 1st team are in the North West Hockey League - Division 1.